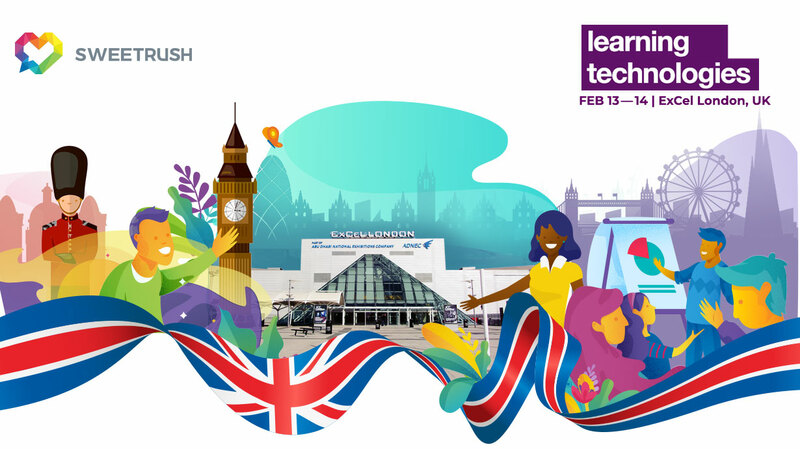 San Francisco, Calif., January 22, 2019 — Attending Learning Technologies (London, February 13–14) for the first time, SweetRush will demonstrate to 8,500 attendees why many consider the company to be the world’s most creative L&D vendor. And rolling out at the show is the SPARK VR Platform. Always pushing the envelope in learning engagement, SweetRush created its SPARK division to focus on virtual reality and emerging technologies. 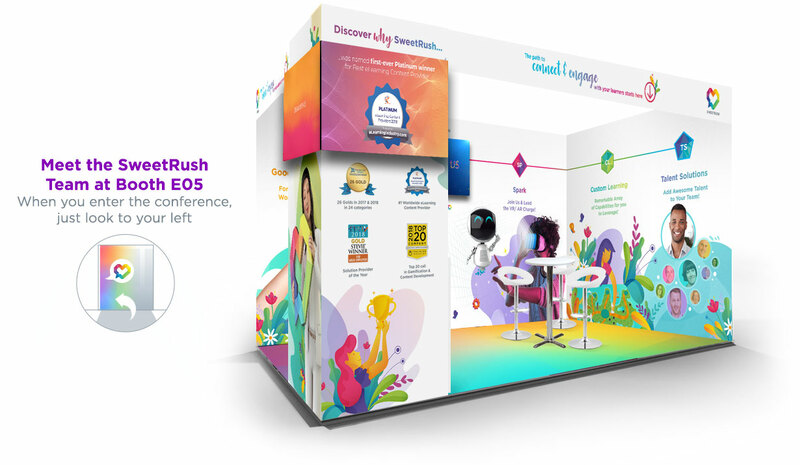 Coming off a number of high-profile and successful projects (and garnering the prestigious Gold award at the CLO Learning and Practice Awards for a VR project), SweetRush discovered that each of its corporate learning client-partners faced a daunting VR content distribution challenge, which was inhibiting adoption of this new and exciting immersive technology. “If you’re attending the show, please come by and say hello. We’d love to make your acquaintance. We will be at Booth E05; you can’t miss us as we are directly to your left as you enter,” said Arturo Schwartzberg, Cofounder of SweetRush.